When 40-year-old Gurbinder Sodhi moved from Delhi to Mumbai he decided to spend the weekends discovering the new city. Instead of visiting the usual tourist places, he decided to go for walking tours to find interesting places and hear the stories behind them. US-based Sameera Johar was always intrigued by the country of her birth. However, dust, unfamiliar smells and increasing crime prevented her from discovering more about India. Though she had the option of visiting places with her relatives and extended family, she felt walking tours would be the most suitable for her. Positive reviews on social media helped her to zero in on the right tour company. Just like Sodhi and Johar, many tourists are tired of visiting the usual monuments and sightseeing routines in India. Foreigners and Indians alike are demanding new experiences and walking tours have emerged as a popular choice to fill this gap. 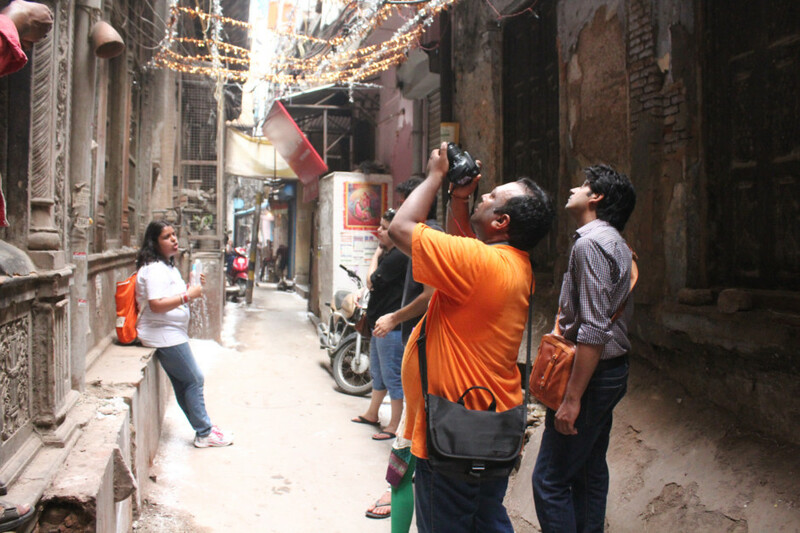 So if you want to be a part of the arts scene in Mumbai or desire to go on the street food trail in Delhi then your best bet is a walking tour. 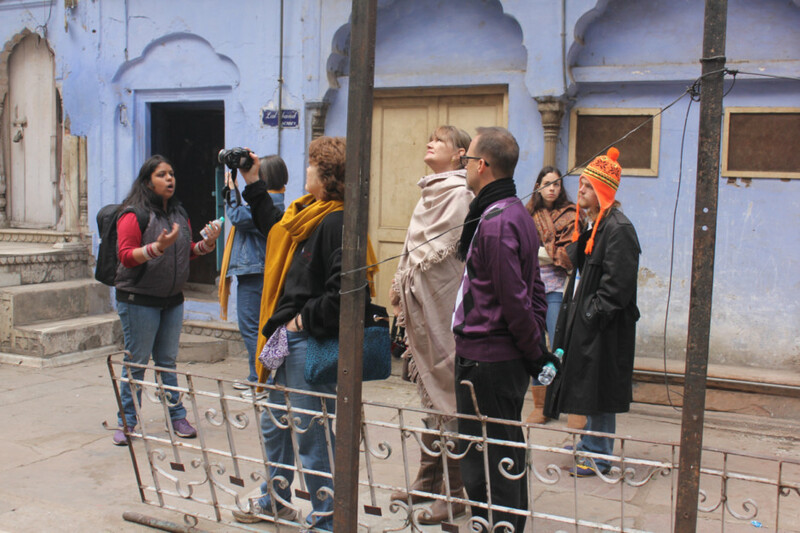 The tours are unique in that they are typically conducted by local residents who have a deep knowledge of local history and many anecdotes to share. Walking was never a popular way to discover new places in India, especially for foreign tourists because of dusty roads, pollution and strong smells. What makes walking on Indian roads an even more forbidding proposition for them is the increasing crime rate in the country. While walks have been popular in European countries, they never really caught on in India. Crowd, unhygienic conditions, pestering beggars and vendors are some of the reasons why foreign tourists weren’t comfortable with the idea. However, this is changing. Tourists are now demanding new and different experiences. Many small but innovative companies such as Seek Sherpa, Walks-2Remember, Raconteur Walks and Blue Bulb have come up in the last two years to fulfil this need. 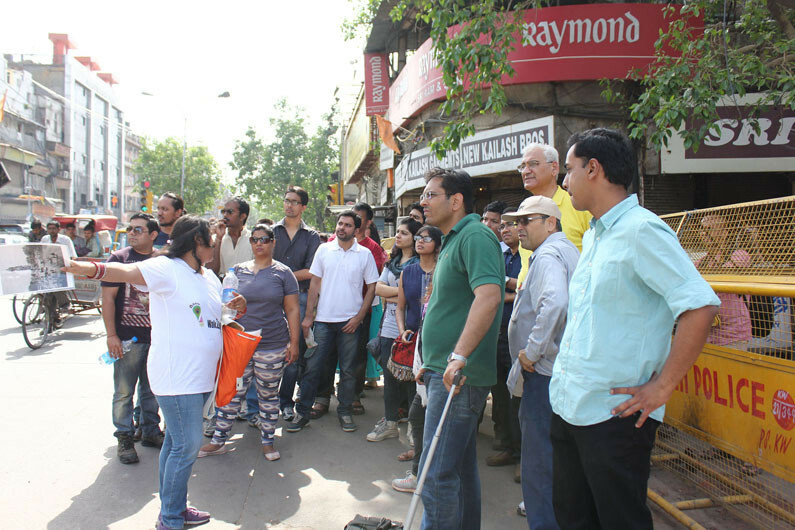 Walks are gradually gaining popularity in India for a variety of reasons. “Executives in the corporate sector want go beyond malls and pubs and try out different things. The understanding of travel has changed. It is no longer just about visiting a place and having a regular itinerary; it is now perceived as a mode of self-discovery. It is more about experience and less about just visiting monuments,” says Shruti Dutt, who started the Delhi-based Walks-2Remember a year ago along with her husband. “There hasn’t been much change in the tourist demographics in the last two years but they are demanding more and more interesting itineraries and unique experiences. Earlier, the itinerary just focused on the Delhi-Agra-Jaipur triangle, but that is no longer the case,” says Dhruv Raj Gupta, co-founder of Seek Sherpa, one of the foremost travel startups that conducts walking tours in Delhi, Mumbai and Goa. “Besides tourists, there is a significant number of local people who want to discover new things about their city. The main reason for this is people are getting bored visiting malls and watching movies. They are looking to do unique things,” says Gupta. The company recently got funding from Venture Nursery. Seek Sherpa has around 250 tour guides or “sherpas” as they call them in various cities. Another reason for the increasing popularity of walking tours is social media. Positive reviews on social media websites ensure word-of-mouth publicity for these tours. “Social media is leading this change. People visit social media sites and find out new things. They then demand the same from their travel agents. So travel agents are forced to reach out to these companies to deliver different itineraries,” says Gupta. The break-up of tourists and local clients for Seek Sherpa is 50:50. The tour guides come from different strata of the society but they have one thing common: they are interested in the history of the city and enjoy meeting new people. “I am a trained anthropologist and I really enjoy meeting new people. For me it is a win-win situation to conduct these tours,” says Reeti Roy, who conducts art tours in Mumbai for Seek Sherpa. On an average, two to four people participate in every tour but she has also conducted the tour for as many as 11 people. The unique appeal of the walks is also because they offer a glimpse of local lifestyles, which one will miss visiting regular tourists spots. The number of tours increases during winter, when the climate in most parts of the country is temperate and pleasant. The walks, despite their increasing popularity, continue to be niche and part of a fairly unorganised sector. Since these tours are conducted by local residents and not trained guides, there’s always a little doubt about the veracity of the content. Seek Sherpa claims to recruit guides only after evaluating them on various criteria such as conversational skills, knowledge and background check. “We also have something called Mixers, which is like a hands-on training on soft skills and content besides other aspects so that the guides are fully prepared by the time they start conducting tours,” says Gupta. Regarding the veracity of the tour content, Gupta feels that everything is available on the internet and if the guide is giving out wrong information, the tourists will themselves point it out. Similarly, Dutt claims to do thorough research before the tours. Both Gupta and Dutt say the walks are focused more on the experience and do not claim to offer precise historical perspective. 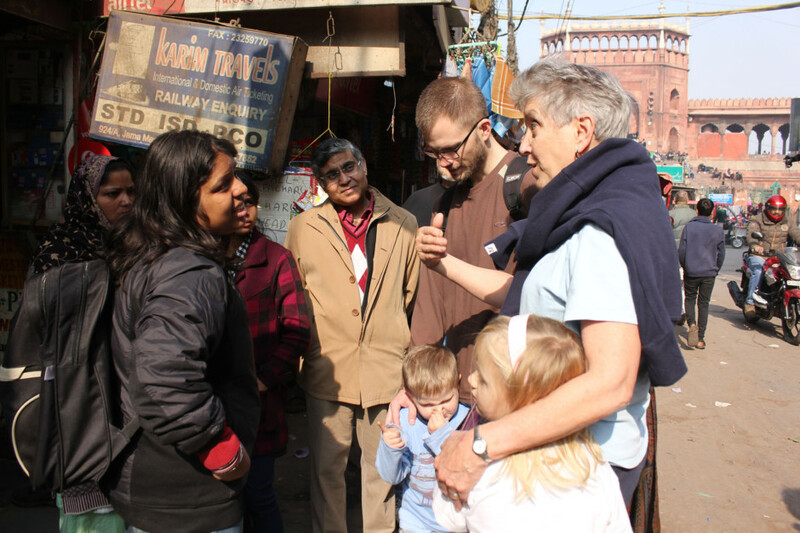 Walks-2Remember conducts three tours in Old Delhi. One of their tours, the Free Fusion Walk, allows tourists pay as much as they feel, depending on whether they have enjoyed the tour or not. 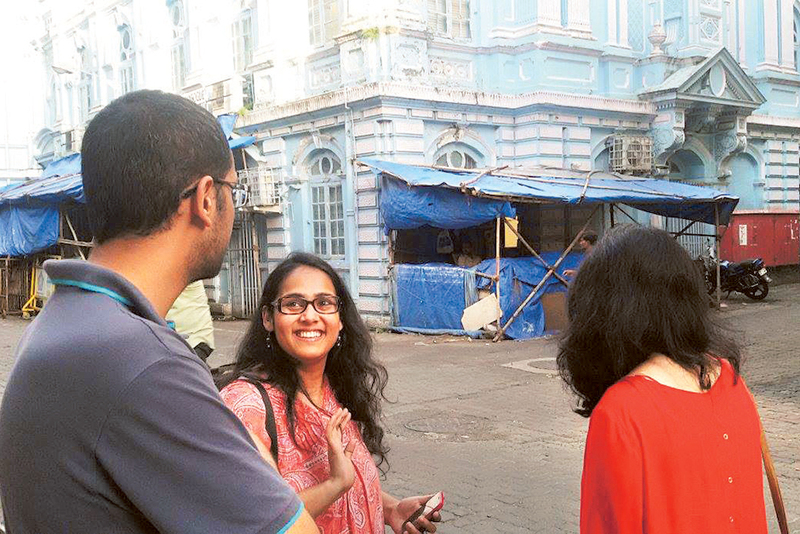 More such innovative models are likely to evolve as more walking tour companies come up to cater to tourists’ growing desire for unique experiences.